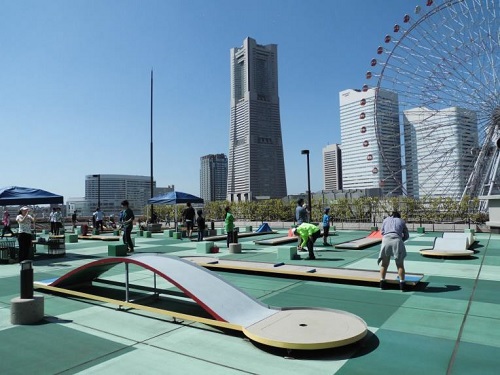 AMF (Asia Minigolf sport Federation) is the only official governing body for Minigolf sports Associations/Federations in Asia. 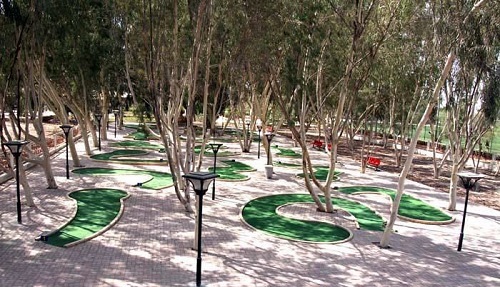 AMF is a continental federation of WMF (World Minigolf sport Federation) hence the WMF is a member of Sport Accord, the general association of international sports federations. 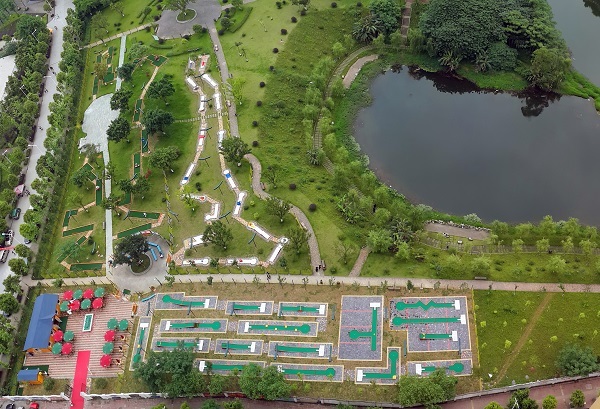 The AMF organizes open championships/tournaments for elite players and the youth as well as holding biannual continental championships in Asia. 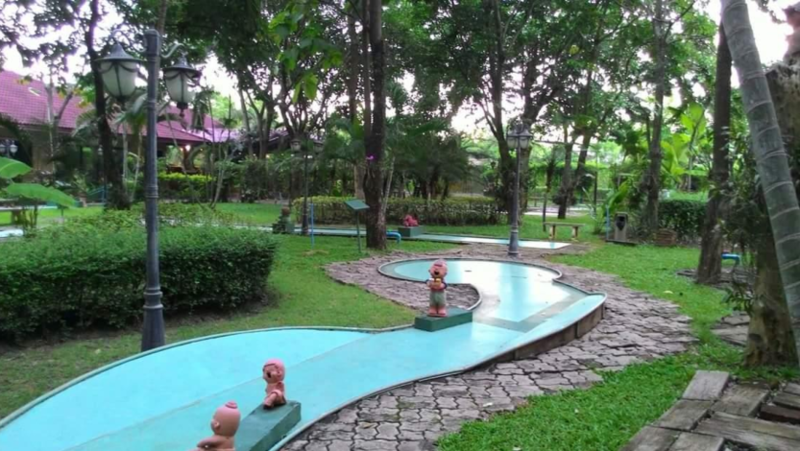 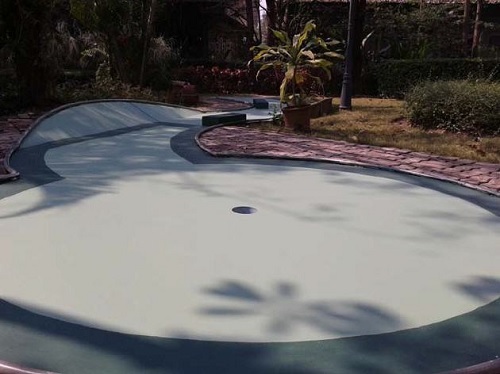 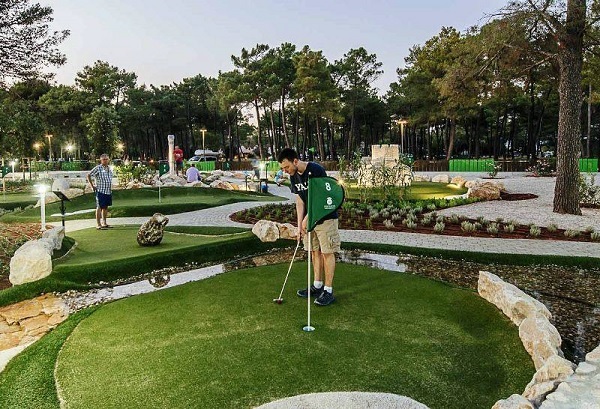 Also, the AMF tries to promote and popularize Minigolf, as an easily-practicable sporting activity for the public throughout the whole continent.